IDEAL FOR FIRST TIME BUYERS OR BUY TO LET INVESTMENT OPPORTUNITY. This conveniently situated home is close to local amenities, commuter and transport networks. 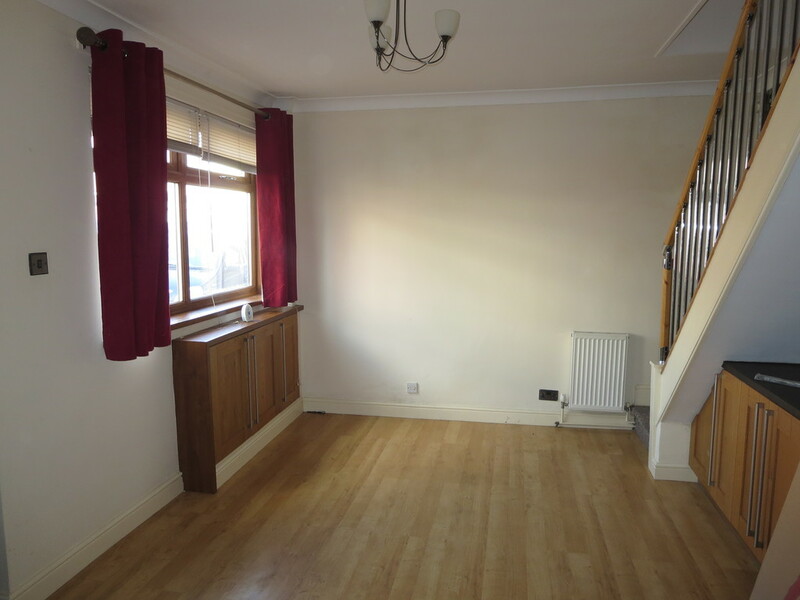 The accommodation comprises open plan living area, kitchen area and cloakroom w/c to the ground floor with a double bedroom with walk in shower to the first floor. Gas central heating and double glazing. Viewings are recommended, no upward chain. 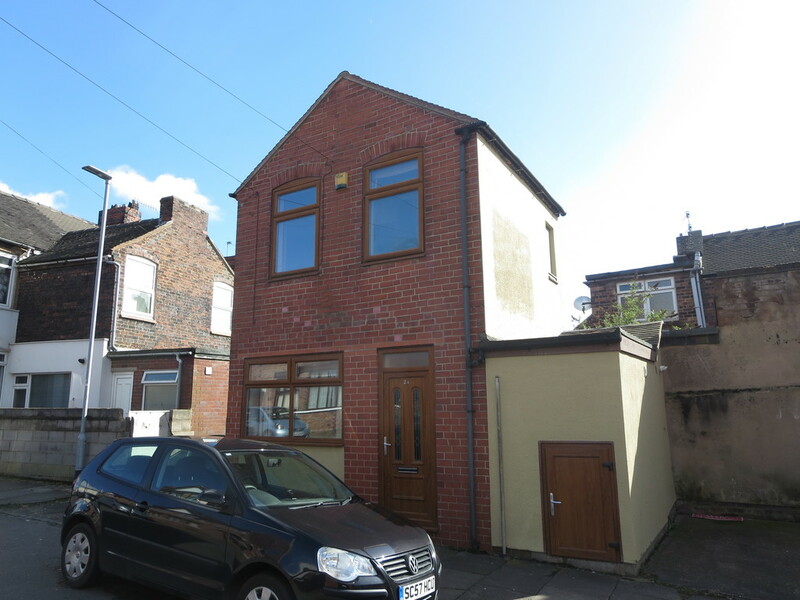 PROPERTY DESCRIPTION IDEAL FOR FIRST TIME BUYERS OR BUY TO LET INVESTMENT OPPORTUNITY. 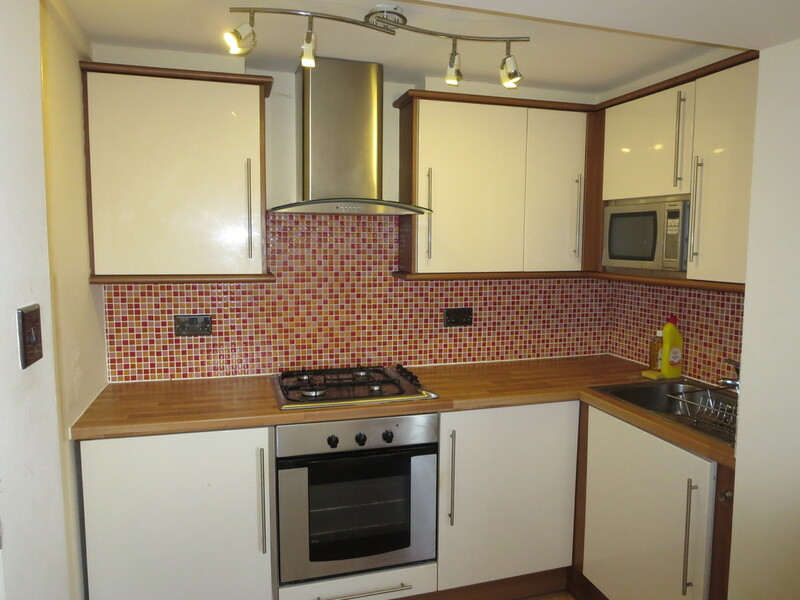 This conveniently situated home is close to local amenities, commuter and transport networks. 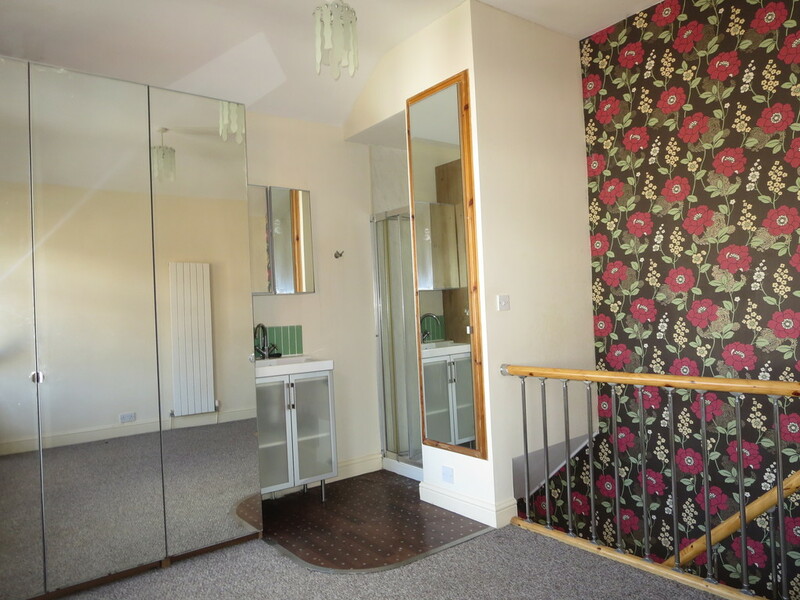 The accommodation comprises open plan living area, kitchen area and cloakroom w/c to the ground floor with a double bedroom with walk in shower to the first floor. Gas central heating and double glazing. Viewings are recommended, no upward chain. OPEN PLAN LOUNGE AREA 13' 4" x 11' 9" (4.06m x 3.58m) Upvc double glazed entrance door and window to the front elevation. Fitted base units and integral freezer. 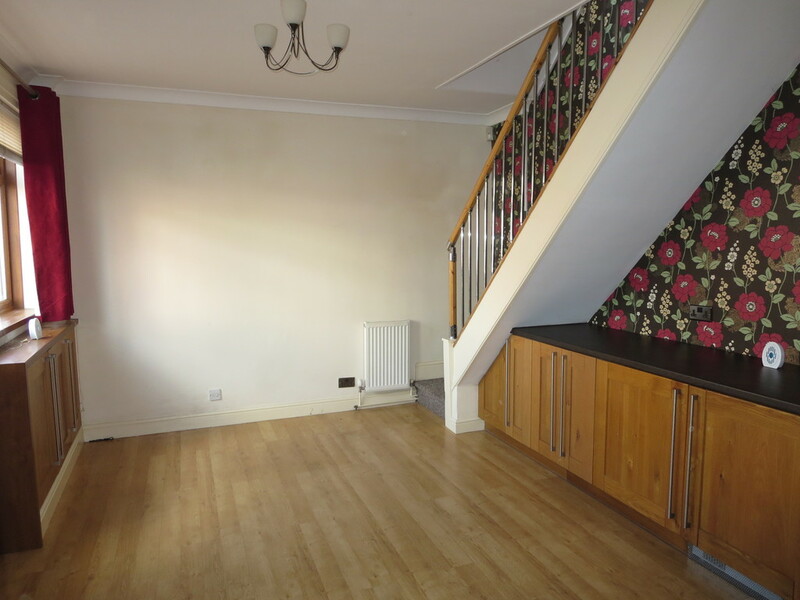 Wood effect laminate flooring, radiator, coved ceiling, open plan staircase leading to the first floor and an archway leading to the kitchen. KITCHEN AREA 7' 10" x 4' 6" (2.39m x 1.37m) Fitted base units and matching wall mounted cupboards. Work surfaces incorporating inset stainless steel sink and single drainer with mixer tap. Integral washing machine and fridge. Built in electric oven, microwave, gas hob and extractor hood. Wood effect laminate flooring and part tiled walls. CLOAKROOM W/C Wall mounted wash hand basin, low level w/c, wood effect laminate flooring and radiator. 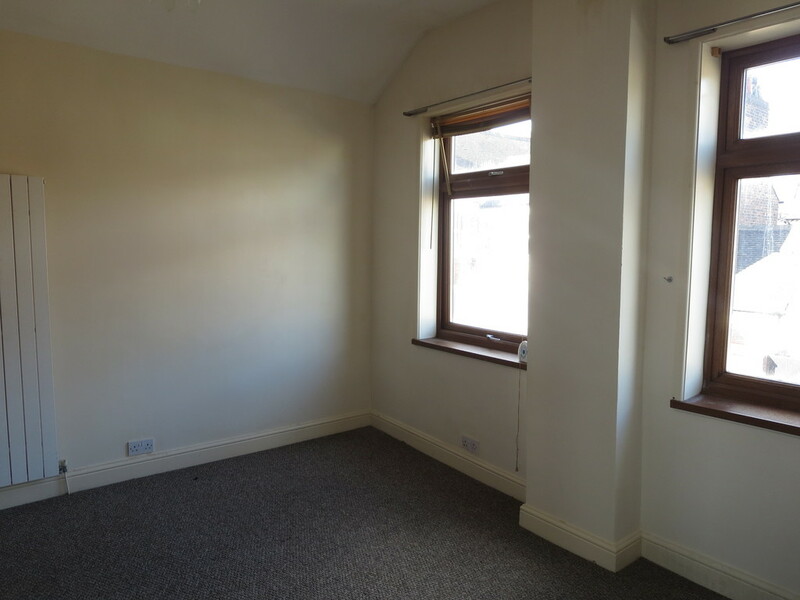 FIRST FLOOR BEDROOM 13' 5" x 11' 10" (4.09m x 3.61m) Fitted wardrobes, walk in shower cubicle, wash hand basin, radiator and upvc double glazed windows to the front elevation.